Need help installing, unblocking or repairing new drains? Gas fitting for domestic, commercial and industrial markets. You can depend on Laser Plumbing Christchurch East! Wide range of plumbing, drainage, and gas fitting experience. Servicing all of Christchurch's suburbs and surrounds. Welcome to Laser Plumbing Christchurch East! Our plumbers are highly qualified and professional individuals who will provide you with the perfect solution for your plumbing, drainage and gas fitting needs. 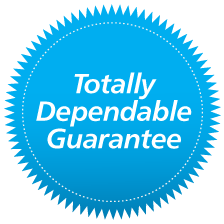 We pride ourselves on a reputation as industry leaders and professional plumbers. Whether your needs are general or specialist, we offer an extensive service and are ready to assist you. We ensure consistent national pricing, high service standards and punctual, highly skilled technicians. We deliver a wide range of plumbing, drainage and gas fitting services, so you can rest assured one of our professional plumbers will be able to assist you in a timely and efficient manner. From leaky taps and new homes through to commercial and industrial plumbing, contact Laser Plumbing Christchurch East now. You won't be disappointed. 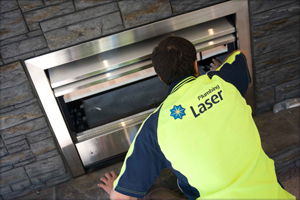 Laser Plumbing Christchurch East offers a full range of plumbing, gas, hot water, roofing and drain laying services across all of Christchurch's suburbs and surrounding areas. Our team of professional and fully qualified plumbers are available to assist you with all your residential, industrial and commercial plumbing requirements. At Laser Plumbing Christchurch East, we provide a range of drainage services for clients across all of Christchurch's suburbs and surrounding areas. Whether it is to install new drains, repair or replace existing drains or unblock drains, Laser Plumbing Christchurch East is here to help. We have specialist equipment with the ability to clean out stubborn blockages if one occurs. We can also provide regular maintenance checks with leak detection equipment for precise maintenance and repairs, while also checking drains to prevent blockages from occurring. Laser Plumbing can help with all your drainage needs from sewer to storm water! 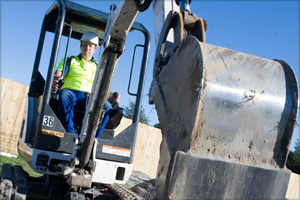 Learn more about our Drainage Services. Learn more about our Gas Fitting. 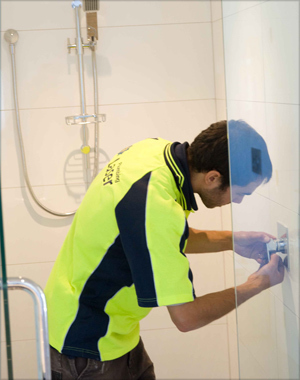 Laser Plumbing Christchurch East can take care of all your plumbing services and needs! Please contact us to discuss your requirements.